(SAPS), Metro Police Officers and Traffic Officers (hereafter “Law enforcement officers”) are working around the clock in order to provide a safe environment. One of the means used by Law Enforcement Officers is to set up road blocks. 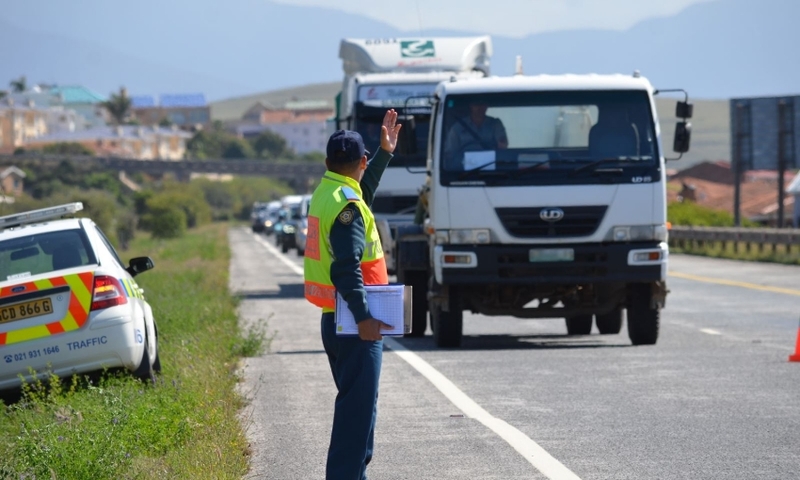 Many motorists are unaware of their rights when it comes to roadblocks. In this article I am going to explain the various rights which individuals have at a road block. How and when can a Law Enforcement Officers limit your rights in certain instances? i. A copy of the written authorisation letter given by the National Police Commissioner. This documentation has to be in hard copy, held at the premises where ever the roadblock is held. iii. The Officer’s Name, Surname, Rank, Force Number and the Station where he is based. If this information cannot be provided, request the Law Enforcement Member to introduce you to the most senior official at the roadblock. The public may request the Law Enforcement Officer to drive with him/her to the nearest Police Station in order to obtain clarity. iv. The Public may under certain circumstances be informed why a road block is set up but, if such information is regarded a sensitive or classified, Law Enforcement Member may abstain from providing information. NB: Co-operation with any Law Enforcement Member’s request is of utmost importance. 2. Blood alcohol test, can only be done by a registered nurse or a medical doctor, within 2 hours after a driver has been pulled over. One may not refuse a Blood Alcohol Test. If a Law Enforcement Officers finds a person obstinate, they are allowed to take action (even forcefully pin a person down) to draw blood. It is also in there discretion should the latter occur to institute criminal charges against the specific person. The current blood alcohol limit is 0.05g per 100ml. People with a professional driving permit (PDP) may not exceed 0.02g per 100ml. 4. What is the legal status if I transport a firearm, must I disclose it when a Law Enforcement Officer asks for it? According to Section 107 of the Firearms Control Act 60 of 2000, it is an offence to neglects alternatively refuses to disclose the licence and the firearm itself when requested by SAPS (or authorised agent). If a person carrying a firearm, cannot produce the correct firearm license, such firearm can be confiscated until the licence is shown to the relevant SAPS member. 5. When transporting liquor, it is of the utmost importance that, any alcohol bottle, container or storage device has to be closed and/or sealed. A person who purchased alcohol may not open any bottle in a vehicle while the vehicle is driving on any public road, even if he is not the driver. A Law Enforcement Officers may assume that the driver is also consuming alcohol and take the necessary steps. Tip for the day: Always be courteous, every member of the South African Police force, Metro Police force and Traffic Officers. They are creating safer roads after all.